Does your Chainsaw need Servicing? 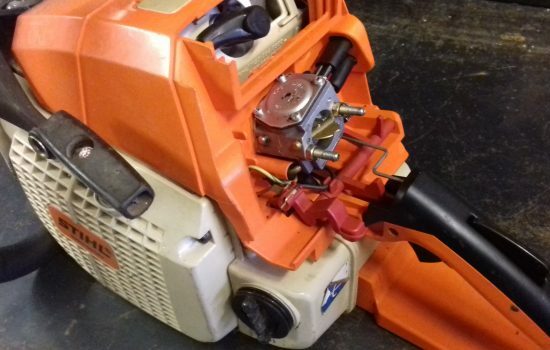 Keeping your chainsaw serviced and sharp is so important for safety and for prolonging the life of the saw. So many times we have seen seized engines or damage to the machine due to poor maintenance, or lack of knowledge with fuel mixing and bar oils etc. 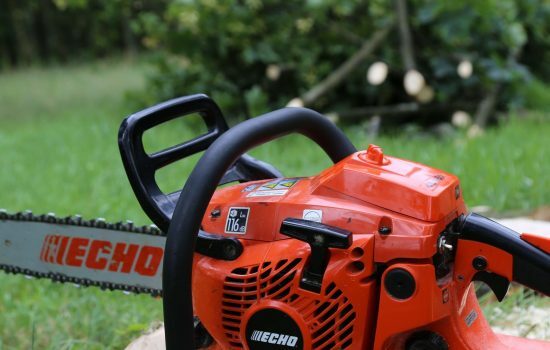 We offer a chainsaw servicing, repair and sharpening on all makes and models, from B&Q models to full professional models from the likes of ECHO, EFCO, STIHL, HUSQVARNA and many more. From a new spark plug to a full rebuild we have you covered, we offer free quotes for all servicing and repairs so you always know the costs before we start. 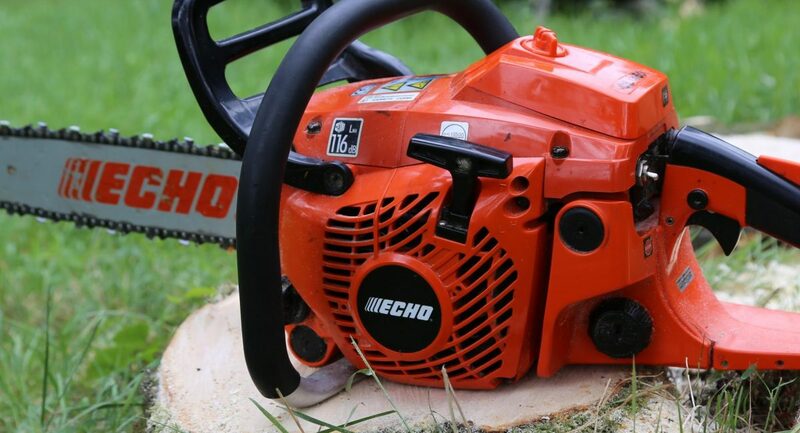 No matter what make or model of chainsaw you have, we can service and repair it. We will strip and clean the saw fully making sure all the key components such as the chain brake, drive sprocket and chain oiling system are working correctly. The machine will then be rebuilt and correctly set up for safe, trouble free use. This will give you peace of mind that your saw will always perform when you need it. Chainsaw Chain Sharpening, Bar Replacement and Setup. 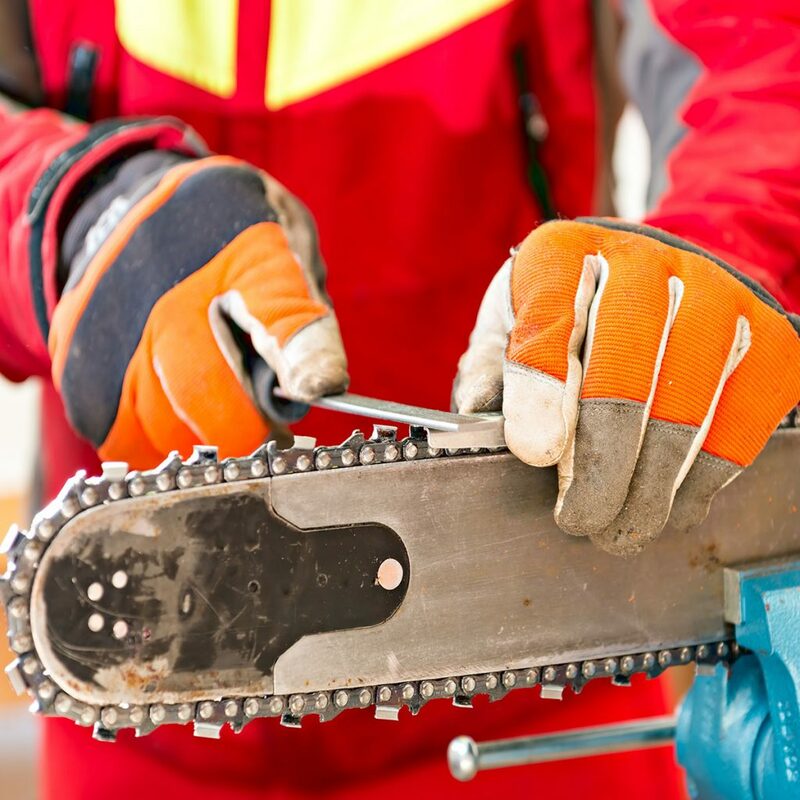 If your chain is not kept sharp and properly adjusted it can be dangerous to use and can damage your chainsaw. As a rule most professional users will fill up with fuel and oil, then check the chain tension and sharpen the chain using a saw file, this keeps the chain razor sharp and cutting well. A poorly adjusted and sharpened chain is dangerous and will cause damage to you and the machine. 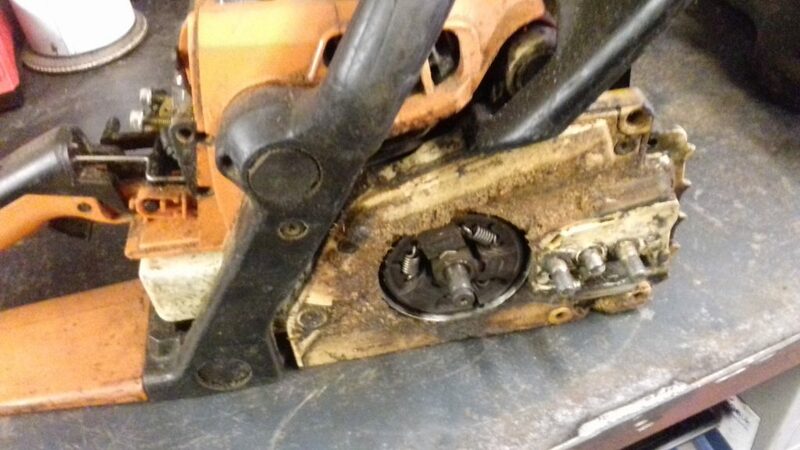 Chainsaw guide bars require as much maintenance as the chain, a poorly maintained guide bar can cause excess heat to build up damaging the saw and chain, even causing the chain to come off. Bars should be inspected and re-dressed on a regular basis, this will increase the life of your chain and machine. If your not sure on how to do this please give us a call. We can check you chain and guide bar for wear and sharpen and re-dress if possible, and if they require changing we offer a full range of genuine and after market options. Using the correct oils for your machine is essential there are many different oils available for these machines. Make sure when you fill up with fuel mix that you fill up the chain oil also, if you get in the habit of doing them together you will never run out. 2-stroke oil has to be mixed with petrol at a set ratio, failure to do this WILL result in engine failure and will void any warranty. No matter how small the job you are doing make sure you have the correct PPE. 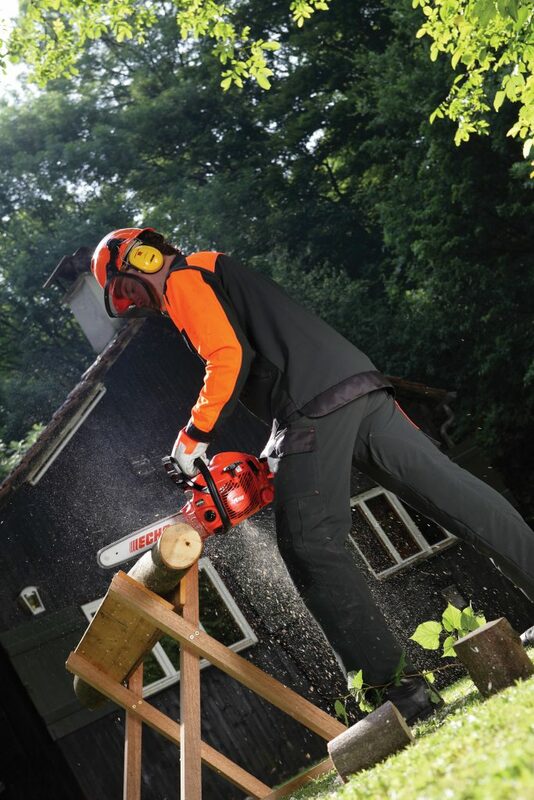 Gloves, Helmet with face and ear protection, safety boots, chainsaw trousers. It seems a lot of kit to have but remember how fast a sharp saw cuts through a tree!!! it will make short work of any body part in its path. 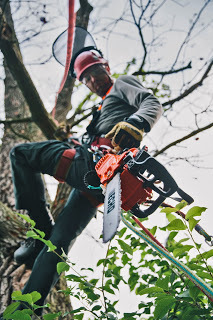 Proper training is essential for safe use, where ever you purchase your saw from, they should make sure you are confident with all the machines safety features and advise you on correct operation. If they don’t then they shouldn’t be selling chainsaws. We will advise you on how to use your saw safely and all the daily checks you should be completing before use. 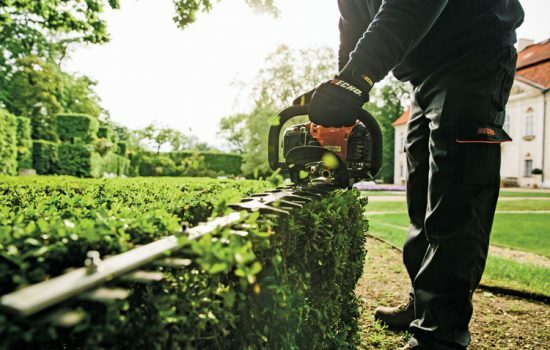 Hedge Cutter Service, Repair, Sharpening. Leicestershire, Warwickshire. Thank you – very much appreciated. 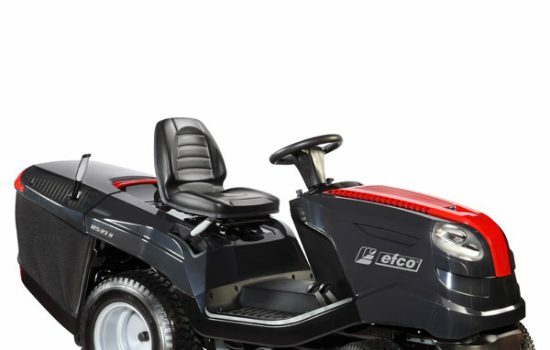 What Lawn Mower Is Right For Me? Large Or Small Lawns? Keeping you and your machines working.  Subscribe to our newsletter to get the latest news from KLS Groundcare delivered direct to your mail box. Website Design & Hosting by Hinckley Web Services. © KLS Groundcare Machinery Ltd 2017, All Rights Reserved.